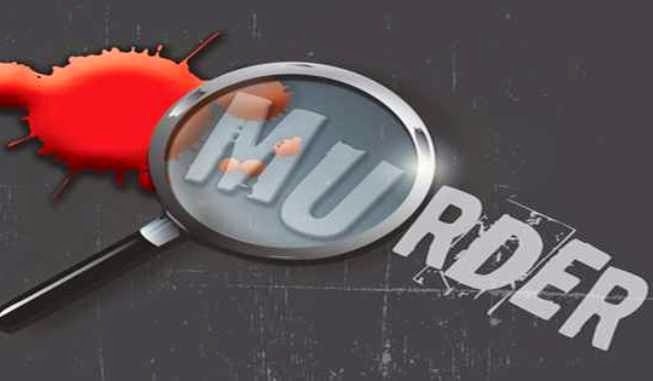 The victim, identified as Martha Ifewulu, was on Monday afternoon, murdered by an unidentified assailant at her residence, 45 Salau Aliu Street, Oke Afa, Isolo area of the state. It was gathered that the deceased had earlier in the day taken her three children to school, she returned home and was said to be resting, when the assailant crept in and killed her. The children had reportedly returned home from school and were ascending the staircase , when the eldest among them, Ada raised the alarm , which attracted the neighbours. He continued: “Immediately I and some other youths who were at home at that particular time saw what is happening, we took the children away from the house and kept them with some residents in the area, until their father was called on the phone and briefed about the development.’’ Efforts to get the reaction of the image maker in charge of the state police command , Kenneth Nwosu to react to the incident failed as calls to his mobile phone lines were not answered.